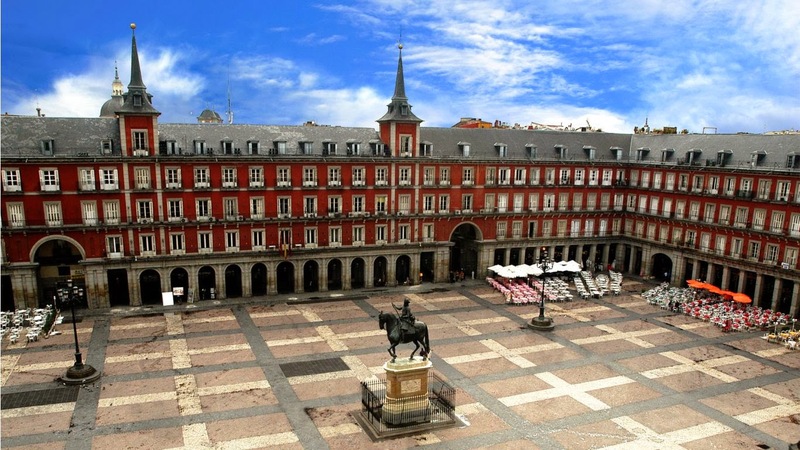 Madrid was hosting city for the 12th Congress of the European Association for Clinical Pharmacology and Therapeutics, held in June 27-30, 2015 at the Hotel Meliá Castilla, in the heart of Madrid. EACPT Congresses attracted a worldwide audience. It was the first time the EACPT Congress took place in Spain. Our EACPT Congress in Madrid 2015 was being organised in close collaboration between the EACPT and the Spanish Society of Clinical Pharmacology (SEFC). A key aim of the Congress was to continue the work of the EACPT to strengthen the impact of our discipline across Europe and to make the EACPT both the common home of European Clinical Pharmacologists and a worldwide reference point for professionals in the field. This Congress included contributions from our Portuguese and Latin American colleagues to give this meeting a special intercontinental flavour. The EACPT is pleased to let you know that a library of over 50 videos of talks from the 2015 Madrid Congress is now available to all registered members. Please log-in with your account and watch the videos here.